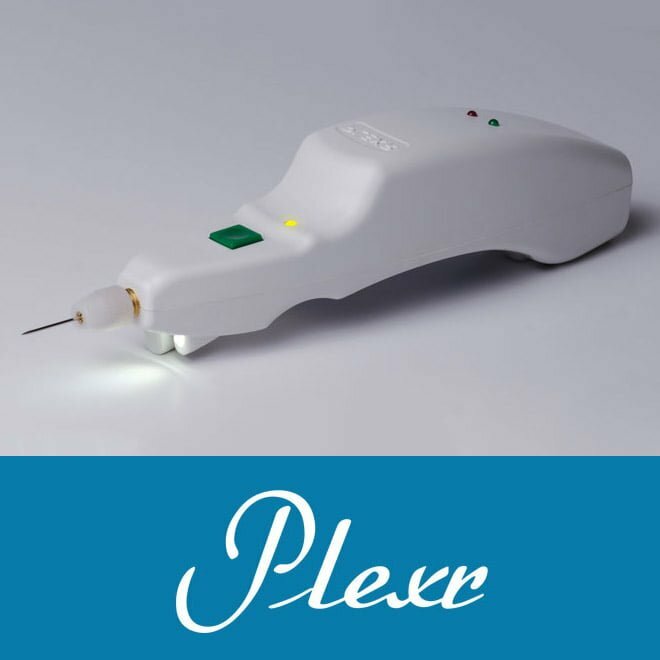 The main recommendation for the PLEXR device is the droopy eyelid lifting (non-invasive blepharoplasty) and wrinkles around the mouth and around the ears. In addition, angioma, flat warts, seborrheic warts, fibromas, actinic keratosis and scars and stretch marks, can be treated with Plexr plasma. The ageing processes makes us lose our youthful appearance. However, often warts, fibromas on the cheeks, on the nose or on the body attract attention and start to interrupt in your daily activities. The plexr plasma device not only lifts, raises the eyelids and removes wrinkles (including smoker’s fine wrinkles around the mouth) but also helps to heal and remove warts on the face or feet. Visualization © Eskulap.co.uk 2018. Non-ablative surgery does not use a scalpel, which eliminates the possible complications of such procedures in aesthetic medicine. The etiopathogenesis of skin lesions has different substrates and cases are characterized by different symptoms. The most frequent pathological changes in the skin include: fibroids, atheromas, seborrhoeic warts, hyperpigmentation, skin nodules, warts, and yolks. Changes on the skin are often the result of variations in cell maturation. 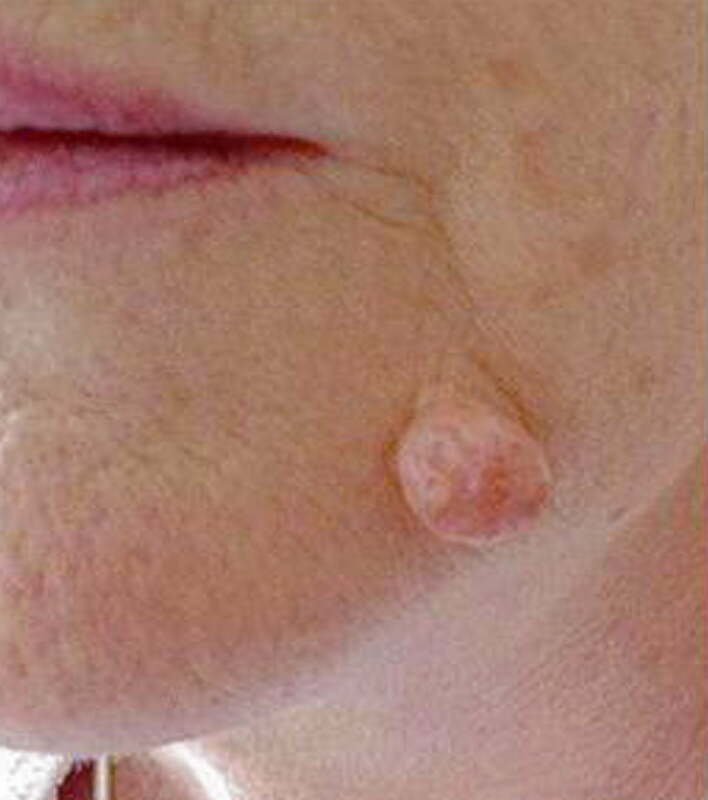 Skin tumors can be benign and malignant and can originate in different layers of the skin. They differ in size, shape and appearance. Warts, hemangiomas, fibromas and lipomas appear everywhere on the body, face, hands and feet. We distinguish tumors such as: seborrheic warts, viral warts, angiomas (ruby spots), soft and hard fibromas. 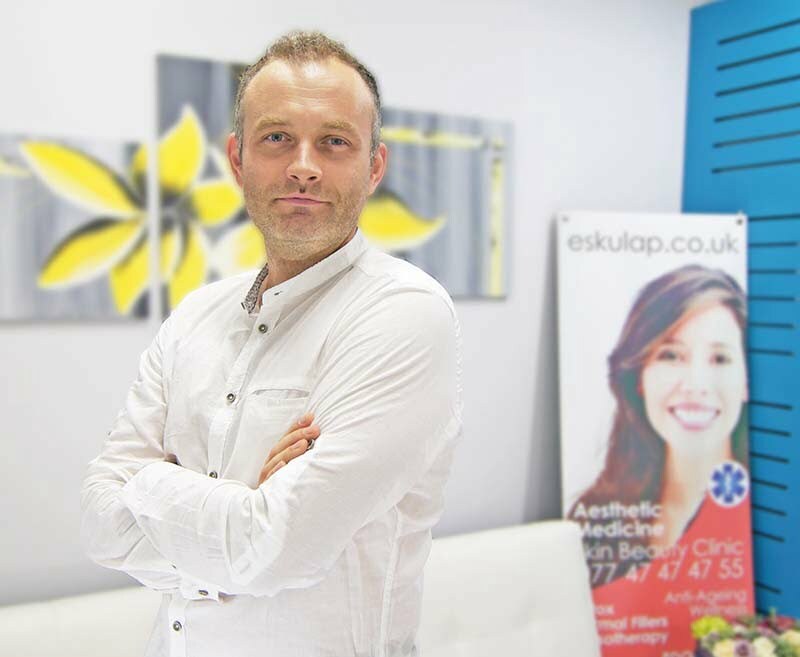 At the Aesthetic Medicine SKin Clinic Eskulap mmKisiel London, Birmingham and Słupsk, the Plexr technique is used to get to the problem of a warts on the face or feet. Plasma that Plexr calls is a non-ablative technique that speeds up recovery time after surgery. Call today to book your consultation 07747474755. Special preparation before the procedure is not necessary. Plexr treatment involves the evaporation of skin tissues without damaging the basal layer of the dermis, without bleeding and without damage to the surrounding tissues. The treatment lasts about 20 minutes, and the spot small scabs visible the day after the treatment can last from 4 to 7 days. An important element of therapy using an energy source is patient safety. Many devices on the market imitate the operation of Plexr. Watch out for counterfeits of the Plexr device at beauty saloons – because only doctors have the ability to purchase the certified Plexr device. The difference between a copy of Plexr and the original is very simple – in the case of Plexr, energy does not flow through either the operator performing the procedure or through the patient undergoing surgery. This technology is protected by a patent. This is an extremely important aspect of the safety of therapy in patients who can not be treated with devices that cause the flow of current into their body. Plasma is called the fourth state of matter. 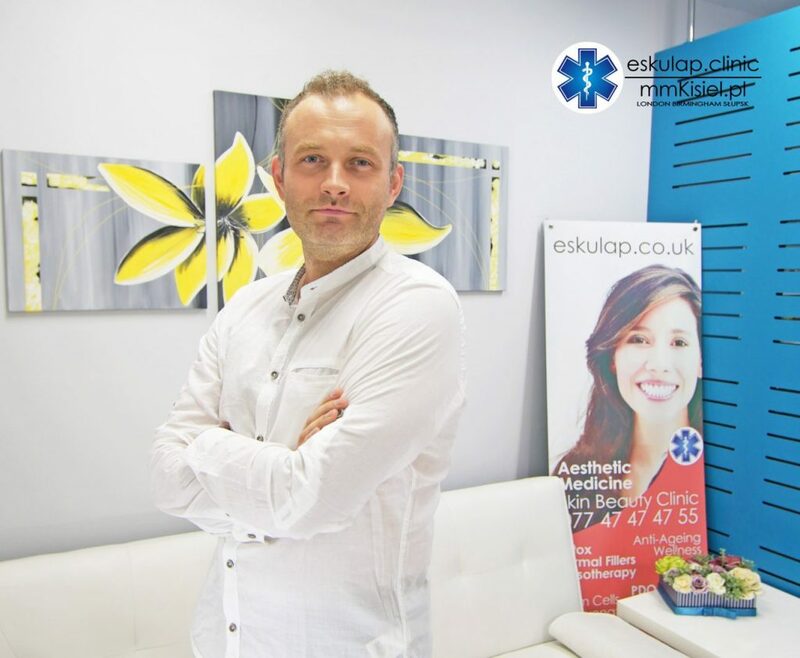 The effect of the plasma is the shrinking of the skin in the treated area, which in turn leads to raised eyelids, reduction of wrinkles or removal of unwanted warts. PLEXR and the plasma generated by the device does not cause inflammation, does not cause bleeding and necrosis of the surrounding tissues. These observations were confirmed in tissue histology. Thanks to this, the time of skin healing and recovery is reduced to a minimum and Plexr treatment does not exclude patients from their daily activities. PLEXR is a plasma generator that produces micro-plasma thanks to ionization of gases contained in the air. This beam can be controlled and directed. The healing effect of the plasma results in the removal of warts, hemangiomas, fibromas, ruby marks, and xanthomas. 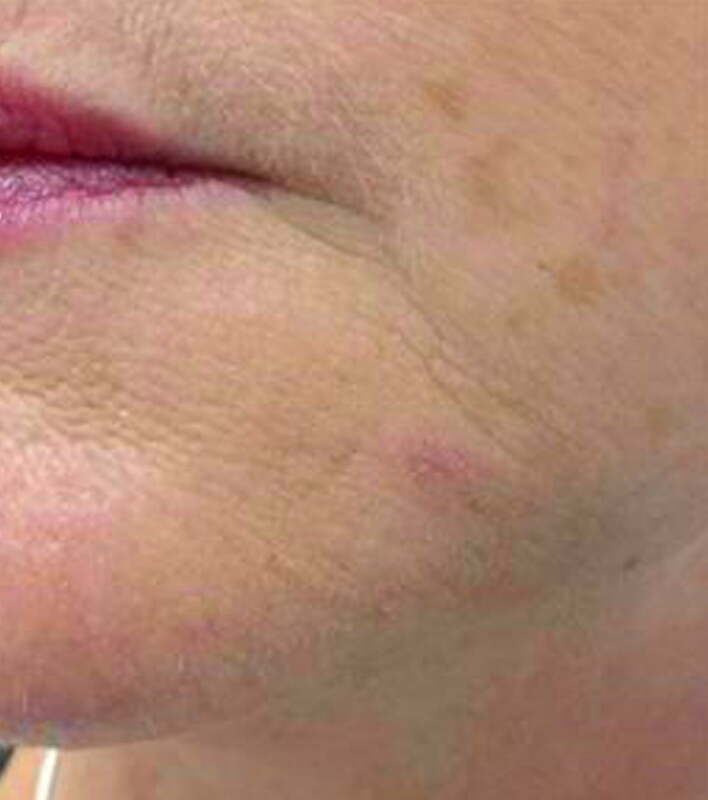 We use Plexr in such skin problems as: skin dyschromia, blemishes, skin treatment and rejuvenation. Acne scar correction, reconstruction and biostimulatory plasma effect. Plexr is not only lifting the droopy eyelids but also correcting folds around the mouth and ear. PLEXR is a non-ablative dynamic method an excellent alternative to classic surgical methods, mainly due to the very good aesthetic effects, but also due to the patient’s comfort during the procedure and the speed of the recovery and healing process. The procedure involves evaporating excess tissue by sublimating small areas of skin thanks to the plasma generated by the PLEXR device. The areas are located close to each other, which keeps the eyelid plasticity until the end of the procedure. Each of the points / areas causes sublimation (evaporation) without damaging the basal layer of the dermis, without bleeding, without damage and necrosis of the surrounding tissues. How long does the effect persist after removing warts, fibromas? After the treatment the effect is visible immediately. Depending on the condition of the skin and the characteristics of the individual patient, the effect persists at all times. Sometimes, when dealing with large warts deeply rooted, the procedure can be repeated. After the removal of warts, fibromas, xanthomas, ruby marks, swelling may last up to few days and the skin heals up to about 7-10 days after the procedure. During this time, the skin should be protected with a special foundation, which the patient receives in the clinic after the procedure. After a period of skin healing, it isstill recommended to protect the treatment areas from sunlight.